From February 1 to February 21, 2019, the Ministry of Trade, Tourism and Telecommunications conducted public hearings on the Draft Laws of the new Law on Trade and the Law on Amendments to the Law on Electronic Commerce. Bearing in mind the budding interest in the topic of modernization and improvement of the current legal trade regulations in Serbia, the public hearings assembled many interested participants. There were more than 80 participants, including representatives of the commercial sector and state authorities, as well as the most relevant private institutions and trade organizations. During the hearings, many proposals that the participants initiated were discussed, which were primarily focused on the need for a more detailed and advanced regulation on electronic commerce in Serbia. Consequently, most of the changes relate to the issue of e-commerce and trade. At the moment of writing this text, the set of new trade regulations, which are aimed at improving the e-commerce business in Serbia should be in the parliamentary procedure. In 2016, a specially formed task force of the Ministry of Trade, Tourism and Telecommunications started to analyze the efficiency of the application of the provisions of the current Law on Trade. Perhaps not so surprisingly, the task force concluded that more than half of all the existing provisions needed change. For that reason, the decision was made not to change the existing law, but to propose a completely new law governing the trading activity in Serbia, which should ultimately ensure the more efficient functioning of the market. The opening articles of the proposed Law on Trade, introduce the new concepts, which, among other things, define the online store and online platform for the first time in the Serbian Law on Trade. The online store – webshop – represents a form of trade in which the consumer orders the goods from the trader’s website, and the trader delivers the goods from their own warehouse. 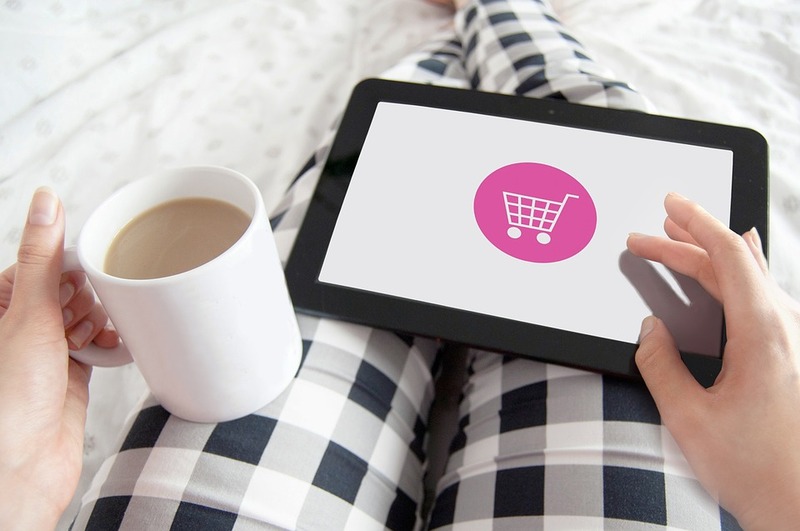 When it comes to online platforms – e-commerce platform, the consumer is in contract with the trader, but the trader does not do the order placement, payment and delivery procedure, but that is done via a platform, which is also in a contractual relationship with the trader (e.g., Amazon). Although the online platform has the ability to sell goods directly to consumers, that usually occurs only as a link between the trader and the consumer. Subsequent articles propose an entirely new system of trade division. The wholesale trade, retail trade, and service provision represent the widest areas of the proposed trade division. Retail trade is divided into the trade at the point of sale, trade with personal offerings and distance selling. Trade at the point of sale includes trade in brick and mortar objects, such as shops and boxes, but also trade that is carried out in pop-up facilities, such as kiosks, stalls and vending machines. Given that there is no definition of kiosks, stalls and vending machines in the current Law on Trade, the proposed legal provisions would finally precisely determine their concept in the Serbian market, which would eliminate doubts and facilitate inspection. It is also proposed that traders no longer have to point out in which trade format their trade takes place (e.g. supermarket, discount, mall, outlet) but, if they decide to do so, their trade format must be displayed accurately. This was introduced due to the fact that traders often emphasize trading formats that do not correspond to what their sales facility actually is (for example, they called an outlet format that is not one), which causes confusion among consumers, and instructs them to potentially purchase something they would not otherwise. In the proposed Law on Trade, special attention is paid to the regulation of the distance selling – a form of trade through means of distance communication. The goal of the detailed design was to protect consumers, who do not have immediate insight into the subject of purchase and the offer of the trader, due to their physical distance. A suggested division for the remote selling gets is into electronic commerce (e-commerce) and other trade, i.e., trade through other means. E-commerce is a form of remote commerce that is accomplished by ordering and selling goods or services via the Internet. 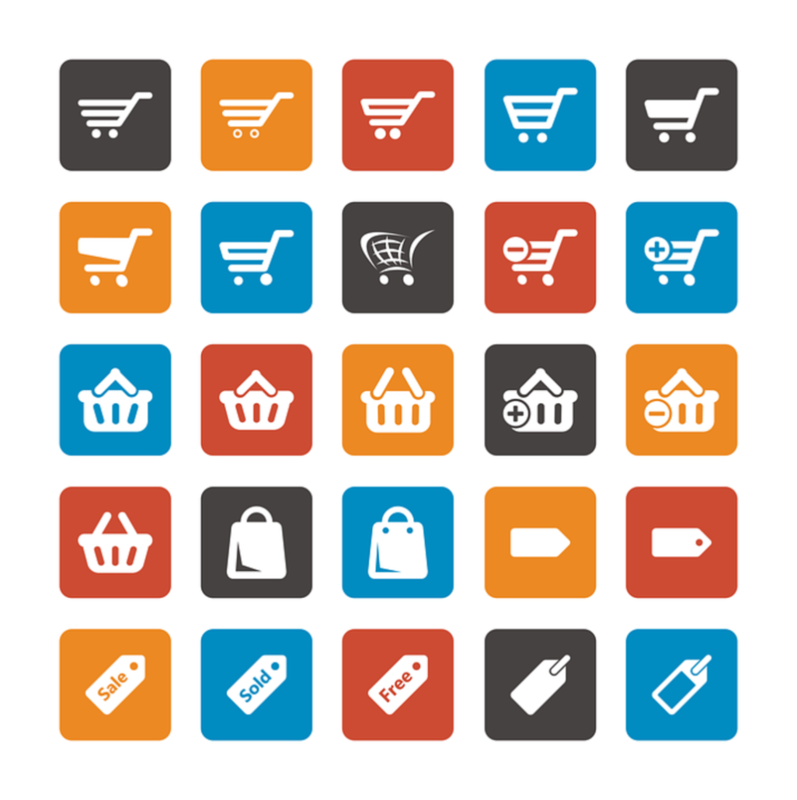 E-commerce can be done in different ways. Firstly, there is a described possibility of selling via an electronic store (webshop) and electronic platforms (e-commerce platforms), which are both, as explained, defined in the first articles of the proposed Law on Trade. Furthermore, there is a possibility to sell via online store and platform, but so that the goods are not delivered from the dealer’s warehouse, but directly from the warehouse of the manufacturer/wholesaler (dropshipping). Regarding the other trade, it includes all distance selling that is not conducted via the Internet, but through other means of mass communication, such as catalog sales, TV sales, postal trade, advertising materials, text and multimedia telephone messages and voice machines. What the New Law on Trade could also bring, and which has not been precisely regulated so far, relates to the organization of special market institutions. The proposed Law on Trade foresees and clearly defines which special market institutions can exist and divides them into the commodity market, trade fairs, commercial exhibitions, and traditional events, markets, wholesale markets, and auction houses. Unlike the current Law on Trade, the new, proposed Law specifies that only those goods and services that are connected to the subject and purpose of a specific traditional manifestation can be sold there. Also, the duration of traditional manifestations is limited to a maximum of 60 days during one calendar year. Major changes in the new legal provision are also proposed in the area of selling prices. First, in order to protect the consumer as a weaker party in the market, it will no longer be sufficient to point out the price of the unit of measure in which the goods are already in place, but it will also be necessary to point out what the price would it be if the goods were sold in other units measures, such as meter, kilogram, liter. In this way, consumers will have the opportunity to compare the prices of different sizes of goods and make the most favorable choice for them. Secondly, the price of goods sold and services provided by electronic means no longer has to be featured in national currency, but can also be expressed in a foreign currency. With these changes, consumers from all over the world will have the ability to see the selling prices of the trader’s complete offer, in the currencies they use on a regular basis. Finally, the proposed legal provisions include the arrangement of selling at a lower price, and it is precisely determined that this kind of selling can be carried out in the form of discount sales, promotional sales or seasonal discounts. For example, it is determined that sales can be maintained only in the event of a trader’s cessation of business or the cessation of the sale of certain goods. Also, it is stipulated that a seasonal discount can be maintained only twice a year, for a maximum period of 60 days. The current Law on Electronic Commerce has been harmonized to a large extent with the EU Directive on Electronic Commerce. However, as almost six years have passed since the adoption of the last amendments to the Law on Electronic Commerce, there was a need for improvement and further harmonization of the current provisions with the EU Directive on Electronic Commerce. Bearing in mind the advanced solutions of the current Law on Electronic Commerce, the proposal on its amendments adds significantly fewer innovations than the proposal of the New Law on Trade. The primary goal of the proposed changes was to precise the definitions of the already existing formulations of the legal text, as well as to clarify the already existing definitions, which have led to uncertainty or inequality in the application so far. As an illustration, the definitions of users and service providers, as well as commercial messages, have been changed, and the electronic communications operator has been defined and introduced. Also, some terms, such as the concept of consumers, have been altered in order to harmonize the terminology with the terms in the provisions of the current Law on Trade. In addition to the before mentioned need for modernization, all changes previously described in this text were necessary in order to increase the legal certainty in the existing Law on Trade. As it is well known, the Internet is very susceptible to booming the gray economy. Accordingly, it was necessary to form more precise legal regulation, so that the supervisory authorities can carry out a successful market control in Serbia, including the control of the electronic market.